Through her business, Conflict Remedy, Lorraine creates customized training and coaching programs for non profit organizations, corporations, and government agencies. She also teaches these skills at Sonoma State University and writes a blog and enewsletter. Lorraine also works as a contractor for the Department of the Interior. She has been quoted by the Huffington Post and interviewed by NPR. She is a contributing author to the new book, Stand Up, Speak Out Against Workplace Bullying. 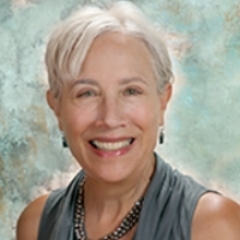 She has a certificate in Conflict Resolution from Sonoma State University and is certified as a conflict management coach through Cinergy. Contact Lorraine at https://ConflictRemedy.com for more information, to request a free consultation for you and your organization or sign up for her enewsletter.